Chris joined Lincoln Property Company in 2013 with a primary focus on Cambridge office and life science brokerage. 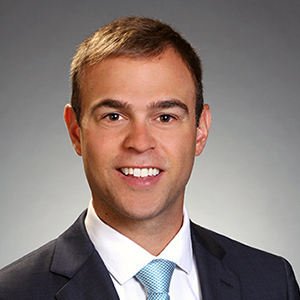 In addition to his work on a Landlord portfolio of 460,000 square feet, Chris has represented Tenants on nearly 400,000 square feet of leasing. He was recently nominated for the Commercial Brokers Association’s Creative Deal of the Year award. Prior to joining LPC, Chris was a top sales representative at Sophos and Acronis Software. He holds a Finance degree from Loyola University Maryland, and in his free time enjoys to golf and ski.